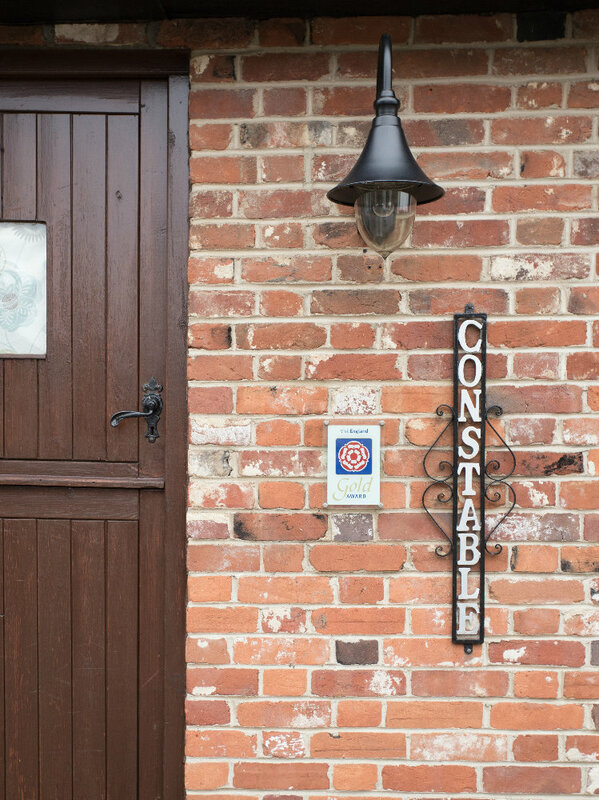 Overlooking the lake, Constable Cottage, part of an original stable block, sleeps six people in total and is perfect for a family holiday. 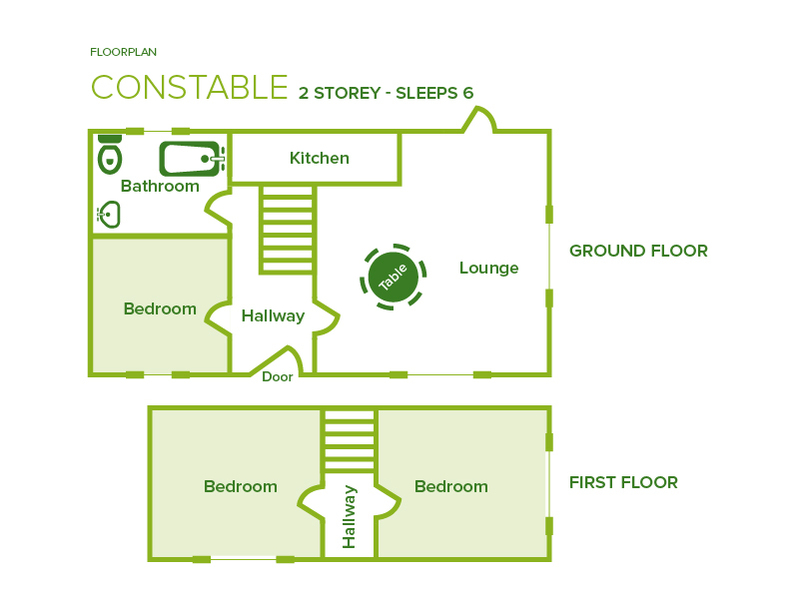 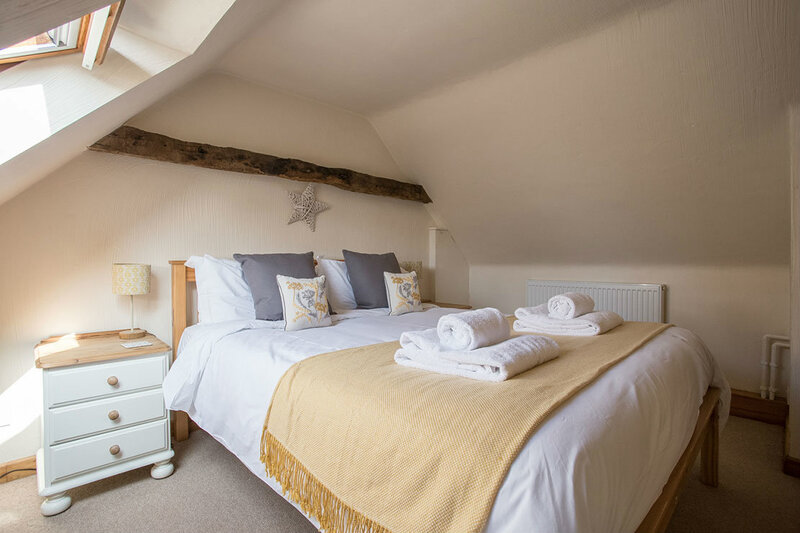 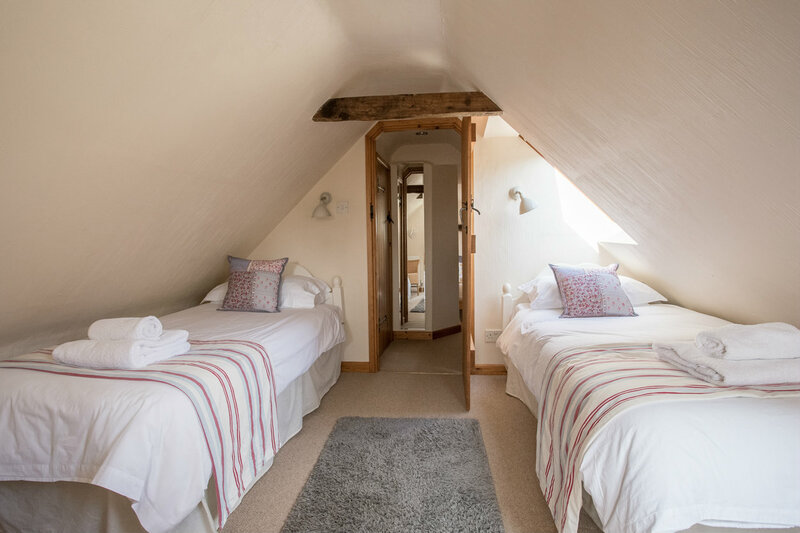 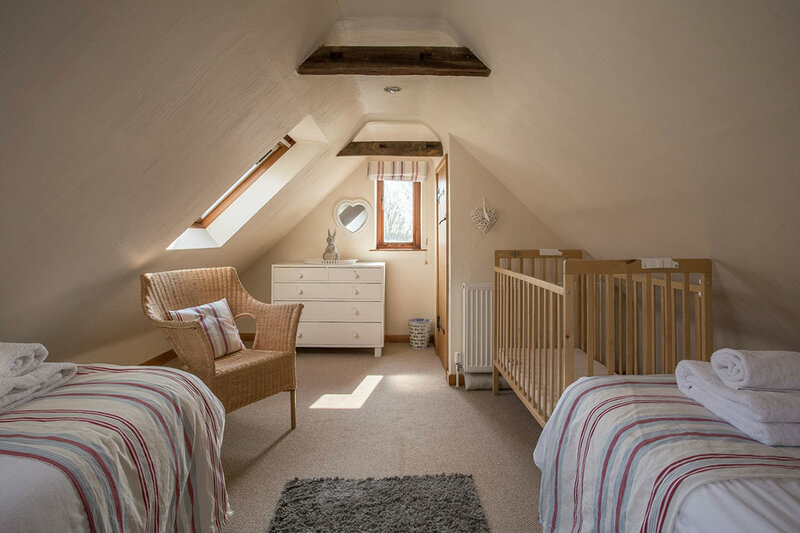 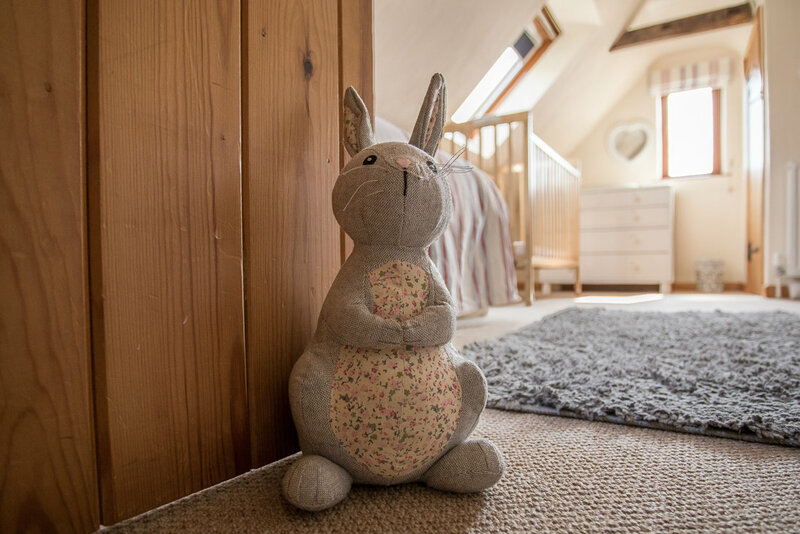 Downstairs is one double bedroom, upstairs you will find one mezzanine double bedroom which leads through to a twin bedroom. 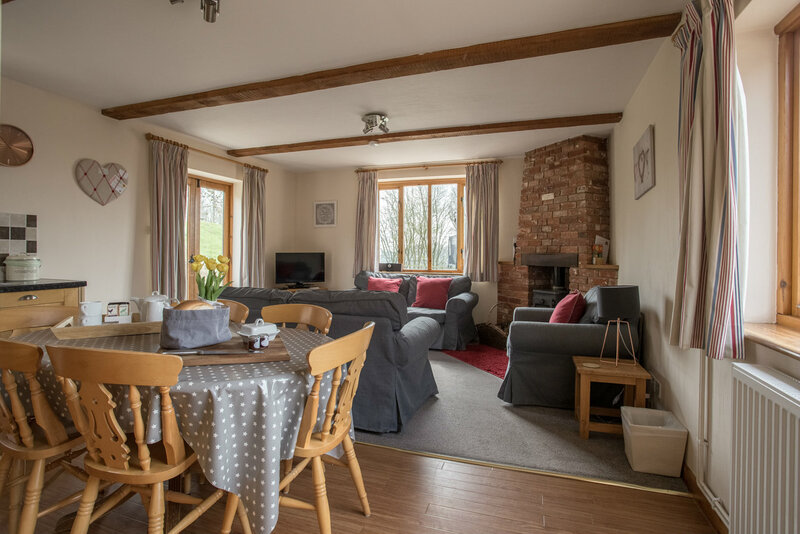 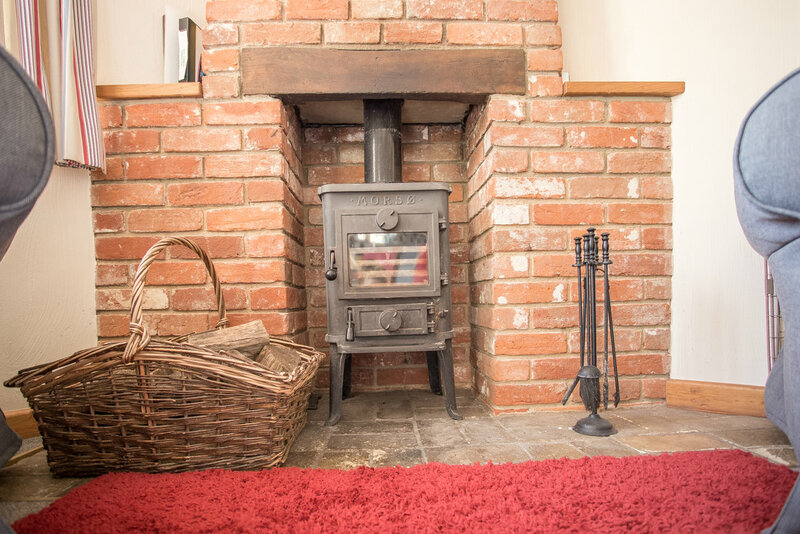 Constable Cottage has wood chip fired central heating throughout, an open kitchen/dining/living area, log burning stove and private garden. 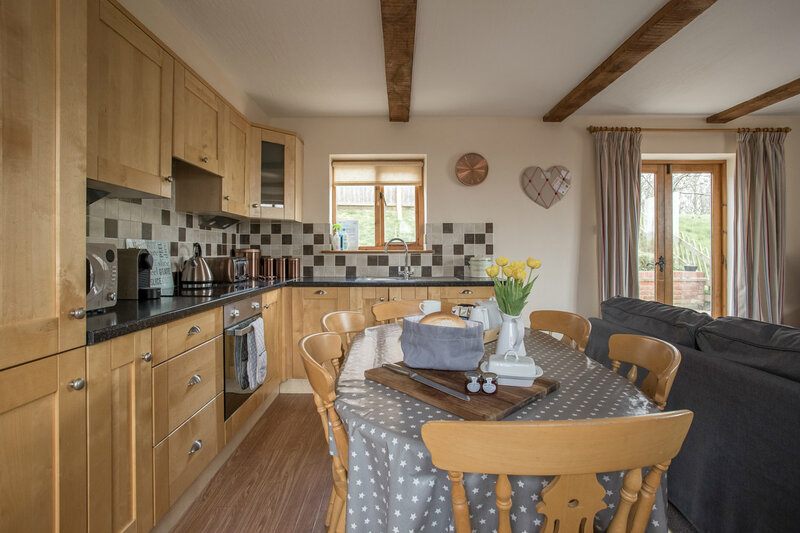 With views across the Stour Valley, the garden is well equipped with a charcoal barbecue and private hot tub. 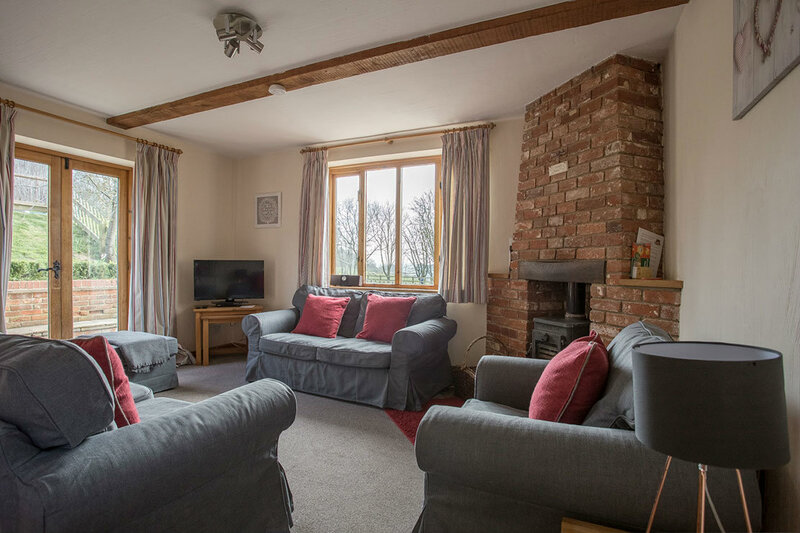 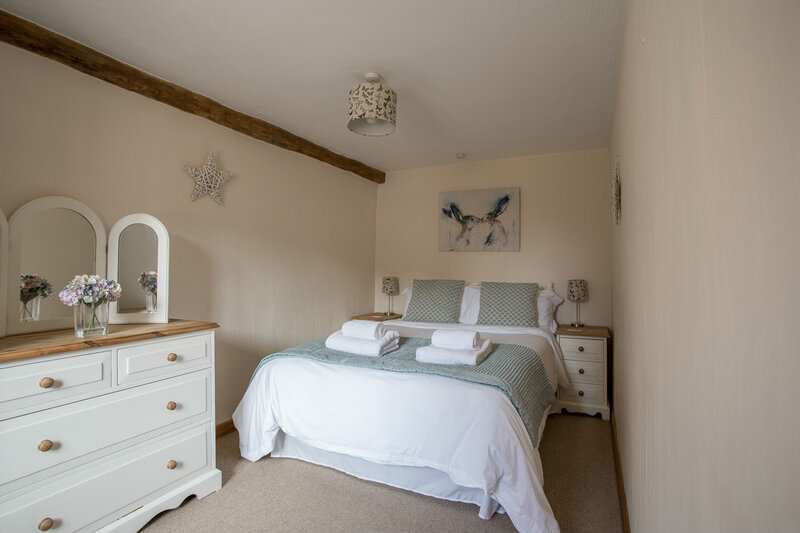 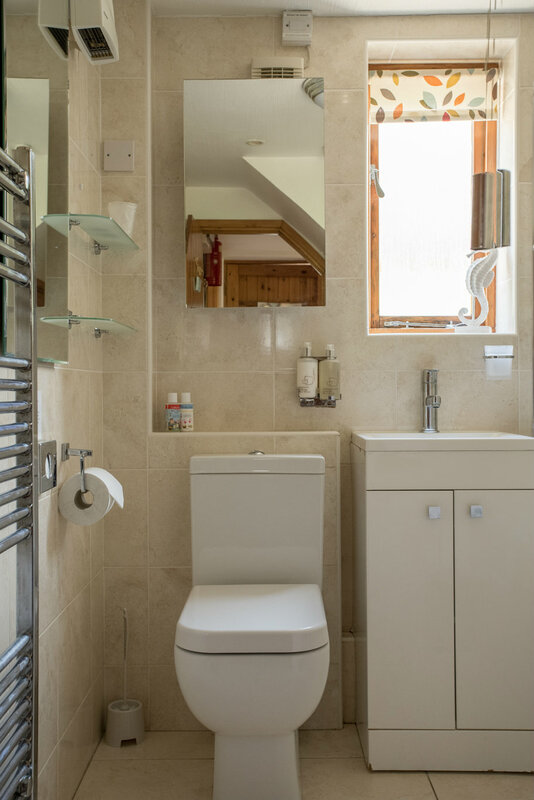 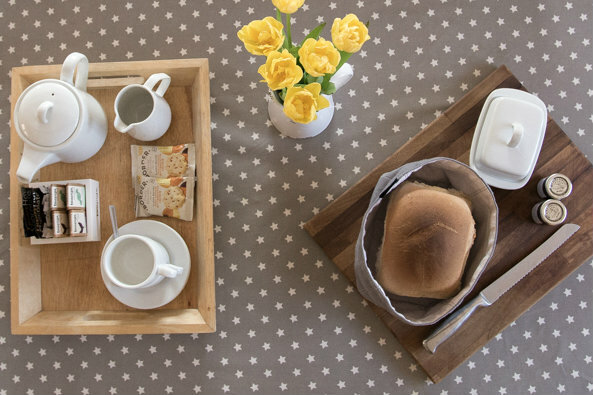 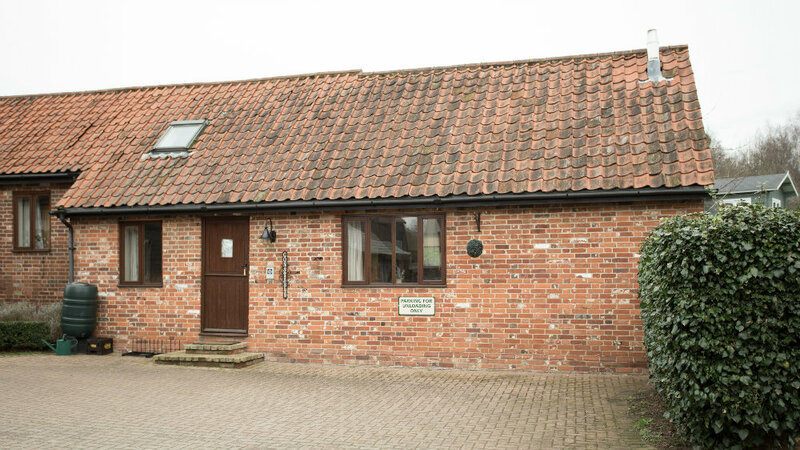 This 4 Star Gold Tourist Board Graded cottage is pet friendly and holds a wide inventory of modern conveniences.